What a fun collaboration! 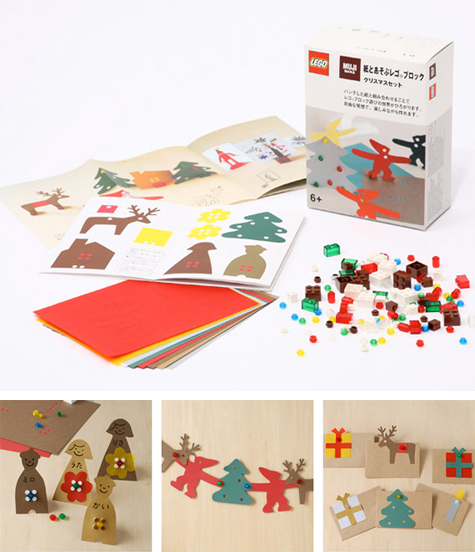 Muji and Lego have teamed up to create some fun holiday-themed paper and building block sets. More here if you can read Japanese! wow... what a great combination! !